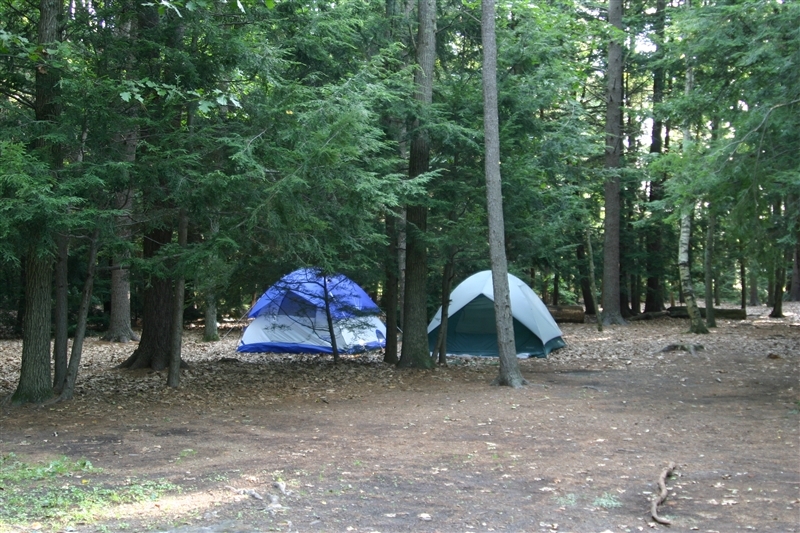 Once again, camping at Barton Cove on the Connecticut River, a short distance from the convention, will be available. 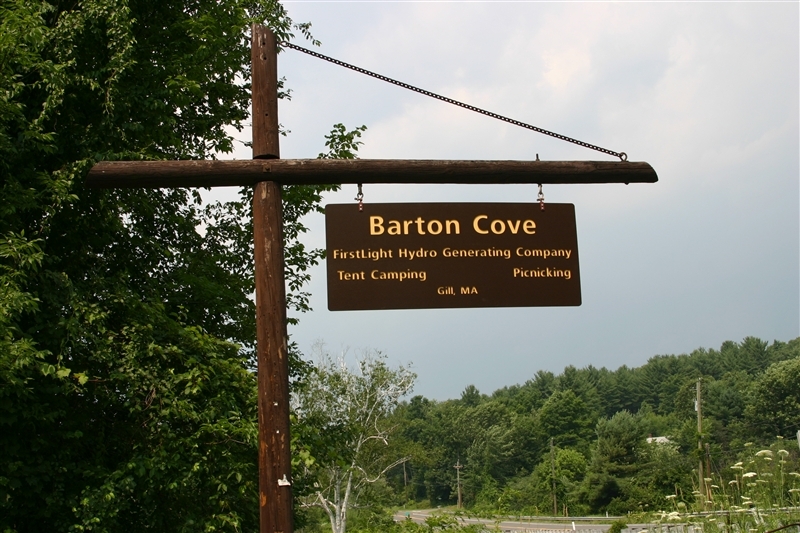 Barton Cove is located on Route 2, in Gill, MA. Look for the entrance right across the street from a white auto repair garage. From Route 91 north or south, take exit 27, then travel east for 3 miles on Route 2. The campground entrance is on your right. Heading west on Route 2, the campground entrance is on your left, 3 miles west of where the French King Bridge crosses the Connecticut River. If you prefer, here is a list of area motels and bed & breakfasts. The Conjunction is not affiliated with any of these establishments. This list is provided strictly for your convenience. The Conjunction is also not responsible for reservations or room availability (in other words, you're on your own).